It didn’t change the way we play games forever, as Peter Molyneux once claimed, but it was a pretty solid action RPG – but this holiday season, Lionhead Studios’ original Xbox hit, Fable, will return with a hi-def overhaul for the Xbox 360. Our friends at All Games Beta have a press release for the new game, set to hit the Xbox 360 by the end of the year, and a side-by-side comparison screenshot of the original version and the HD remake. The press release highlights most of the things fans would expect from a re-issue like this, such as full 1080p hi-def, achievements and leaderboards (including one for chicken punting, apparently) and other fancy tricks like updated lighting and textures. The release promises all changes were made to deliver “the definitive Fable experience for both long-time fans and newcomers to the franchise.” The game will include the Lost Chapters expansion pack, first released for the game on PC and then included in the game’s Platinum Hits edition for the Xbox. Whether it will release at retail or digitally is as-yet unknown. The Fable franchise has long been characterized as a series in which players are tasked with making choices that, presumably, permanently affect the game world and how the story unfolds. The last major release in the series, Fable III, was met with generally positive reviews when it hit in 2010. A Kinect-only title, Fable: The Journey, was released last year to mediocre reviews. 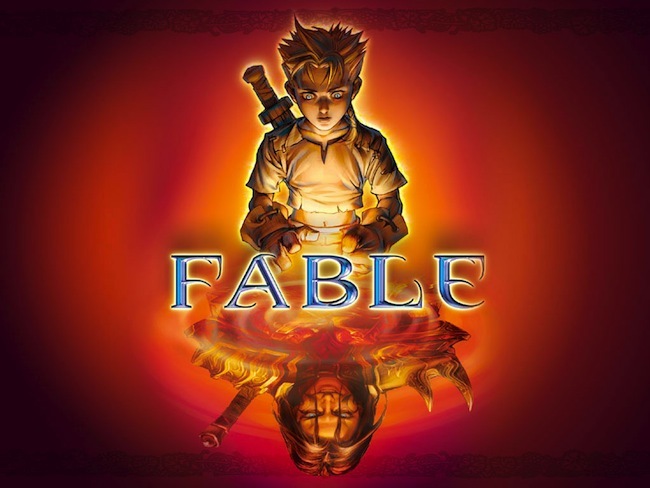 Are you excited to play the original Fable again in HD? Why or why not? Let us know in the comments.